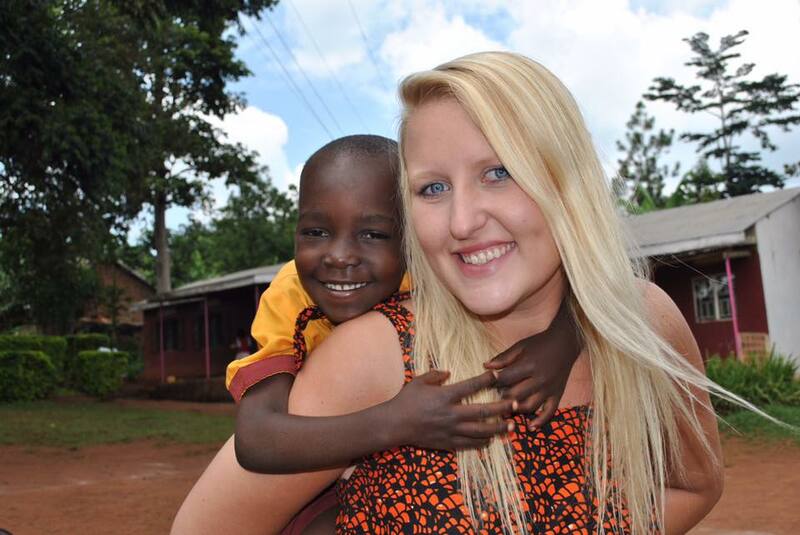 Come Volunteer With Us in Uganda! Sunrise offers a mutually beneficial exchange program where volunteers learn a new culture and approach to life. Share skills, honor diversity, create positive change and build meaningful relationships within our community. There are so many ways to get involved at Sunrise. Volunteer and supporter Todd Herman (right) put together this playful animation video with a group of Sunrise students. He spent a week teaching and co-creating and everyone was so excited with the results. Thank you Todd for sharing your talents and inspiring our kids! Midwives, nurses, physiotherapists, nutritionists and other medical professionals are invited to join us in providing holistic, compassionate care to the 8 villages in our service area. Medical volunteers will provide direct clinical care alongside our qualified team and support the work of our existing staff. Teachers, childcare workers, social workers, education assistants, activists, artisans and therapists are invited to join the energetic team at Sunrise School. Motivated and innovative post secondary students are also welcome to learn and grow with us. All volunteers are hands-on and work directly in the classrooms. Volunteers are required to pay a fee of US$700 per month ($175 per week), which will go towards covering all costs associated with upkeep. We want to ensure a safe and meaningful and experience. The remaining fees are directed to program operations as part of our model for local sustainability. By volunteering you are helping ensure continuity of care in our community. Thank you for your interest. Please fill in the form below and submit for consideration. Kindly include information about diplomas/degrees, training, experience and all other relevant information. We will review and reply shortly.